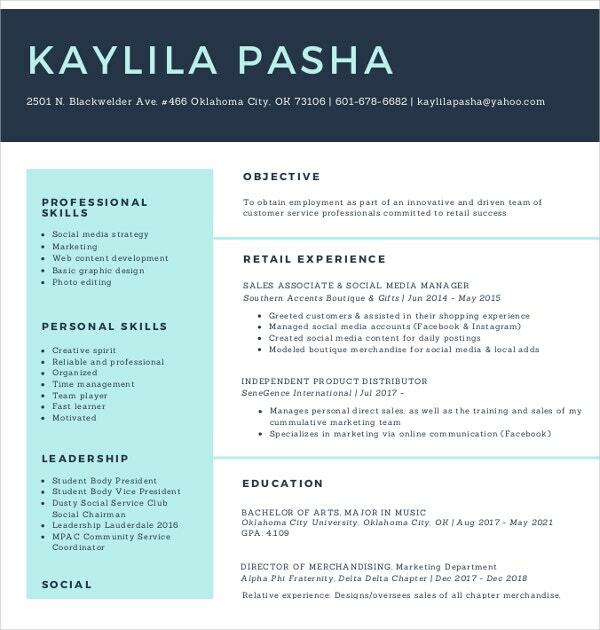 Social media resumes are now being used today for individuals who are interested in applying for social media related job positions since social media jobs are now being a trend in the world of business. 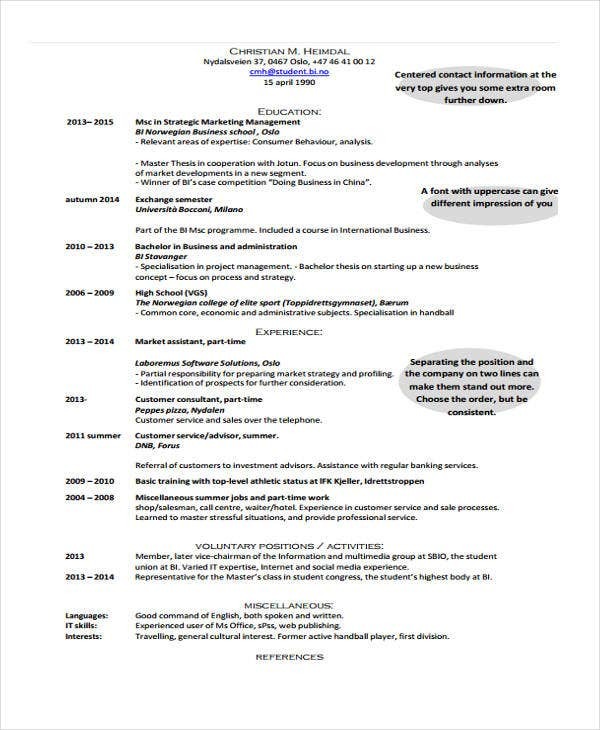 Our website also offers different types of resume objectives to help you place formal objectives one would need. 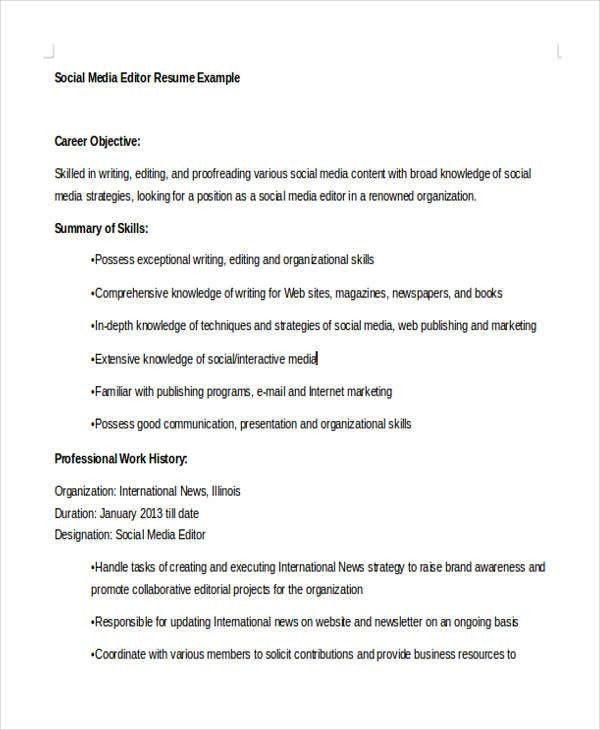 In this topic, we also share to you some descriptions on the different social media resumes available as well to help you create your resumes easily. 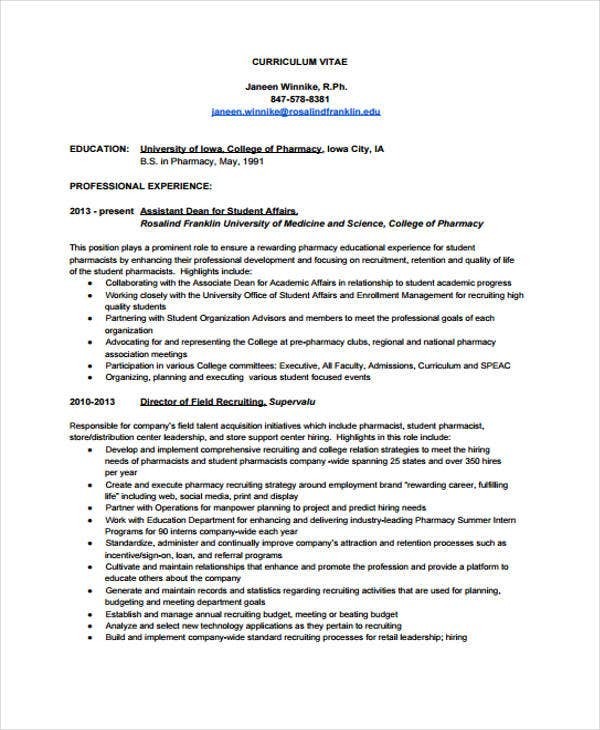 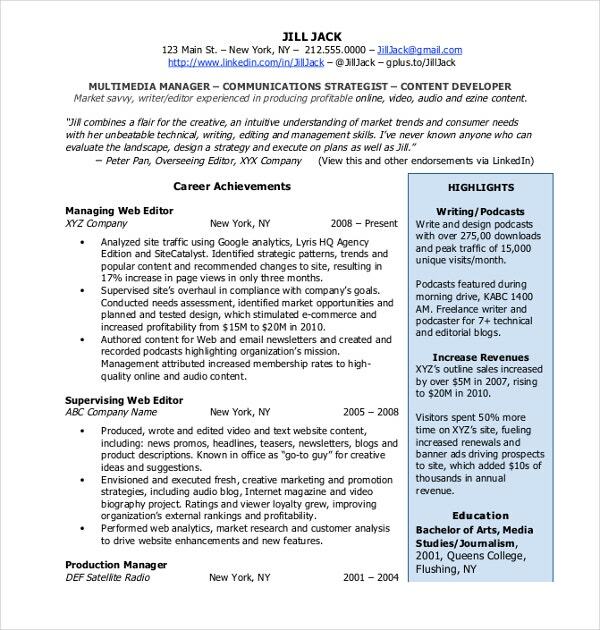 You can also check out our website if you need help with finding more templates and different types of resume profiles you can use to properly create your resume. 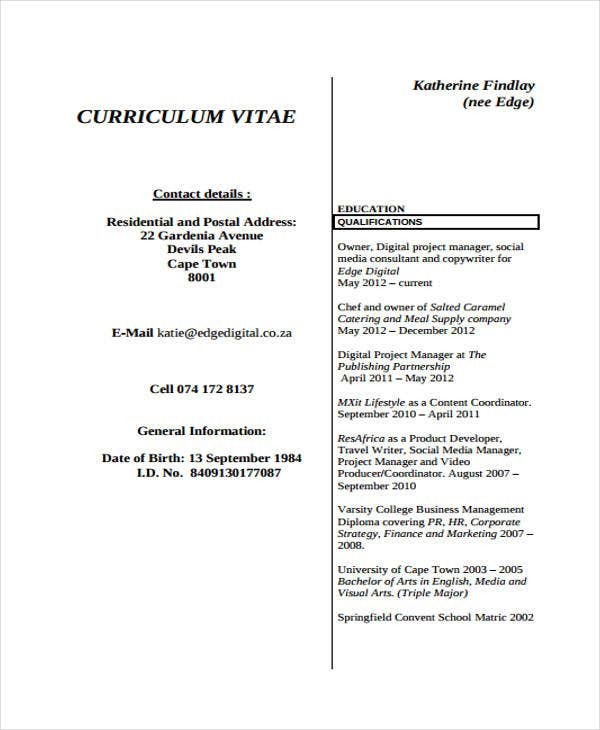 Place personal details about yourself – You will have to place personal details about yourself so that the recruiter will have an idea about your personality and how you plan template to advance in the career by being in a social media job position. 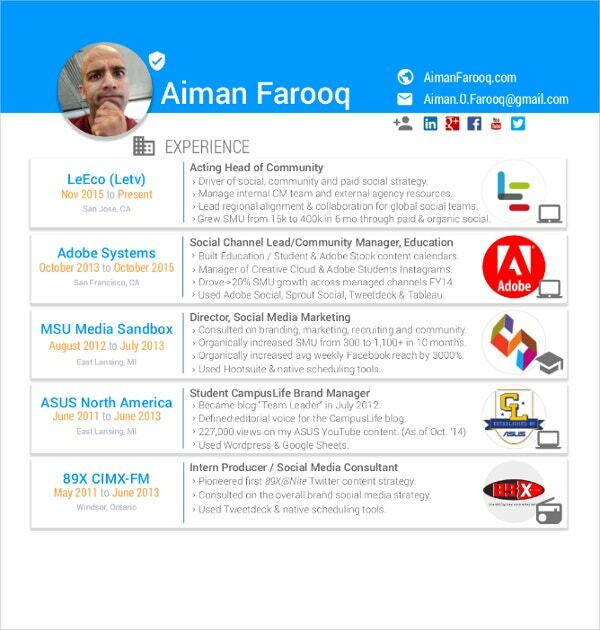 Place social media related work experience – You will also have to place social media related job experiences for better chances of being employed in the said position. 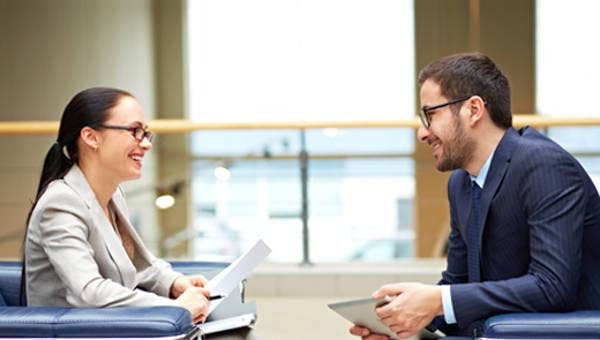 Placing your contact details – An important detail will be placing your personal contact details for the recruiter to reach for an interview or any other concerns. 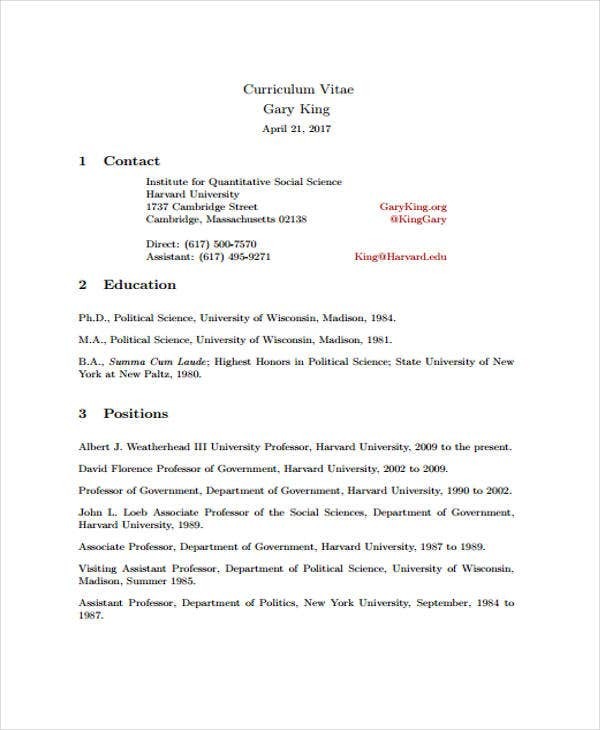 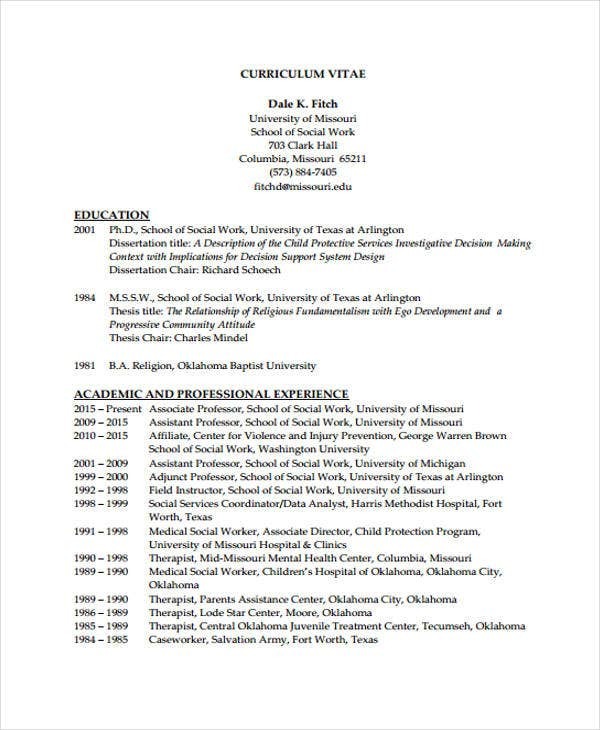 You can also check out our website for different types of Social Work Resumes and Work Resume Templates. 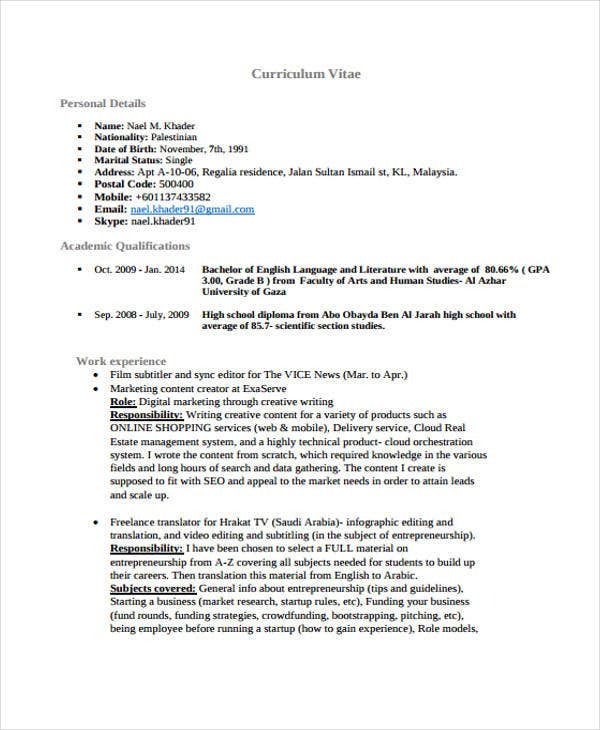 You can also check out our website if you want to find out about the different types of MAC Resume Templates and the different types of Basic Resume Templates. 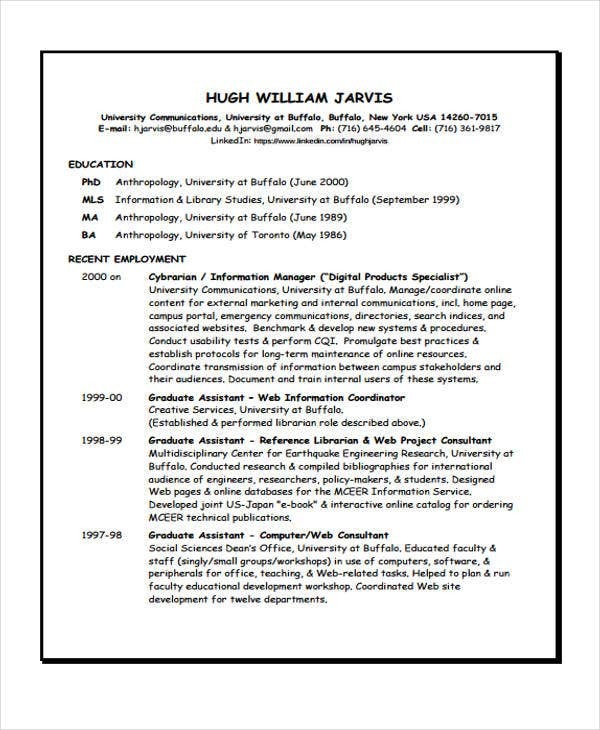 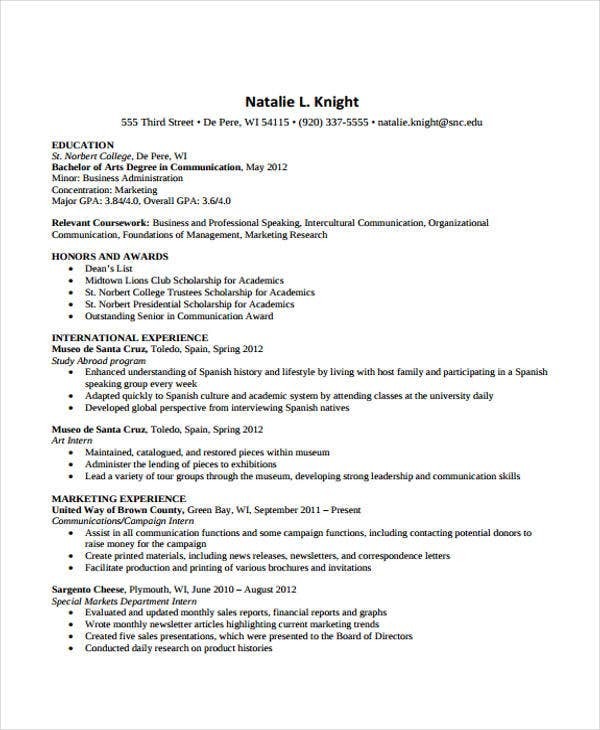 Properly format your resume – If you have a properly formatted resume, it would look much cleaner to look at and will get you a good impression on your recruiters. 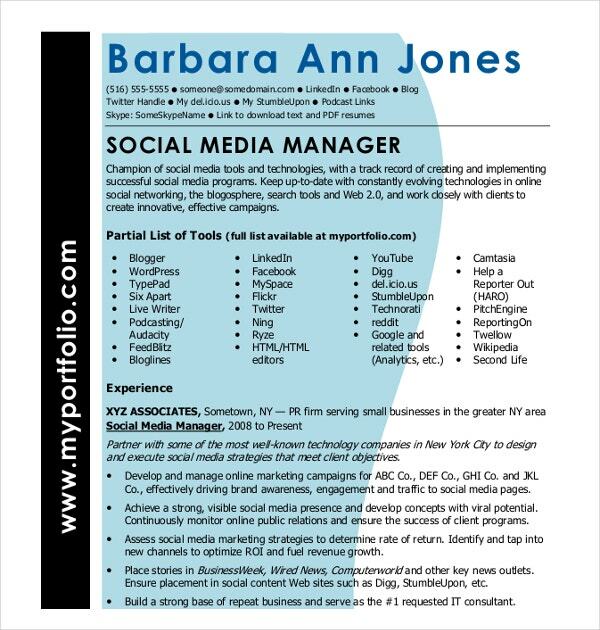 Place your technical skills – As much as possible, place technical skills and skills related to social media marketing or social media itself. 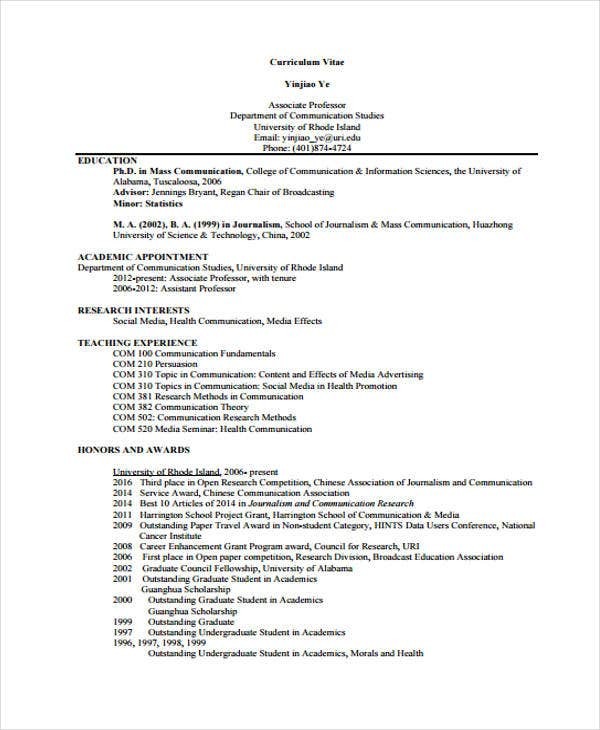 You can also check out our website if you want to research more about the different types of Resume Objectives or Best Resume Templates.